Reflecting the true nature of real wood, no pattern is repeated on any one plank, bringing the authentic character of timber into your home. 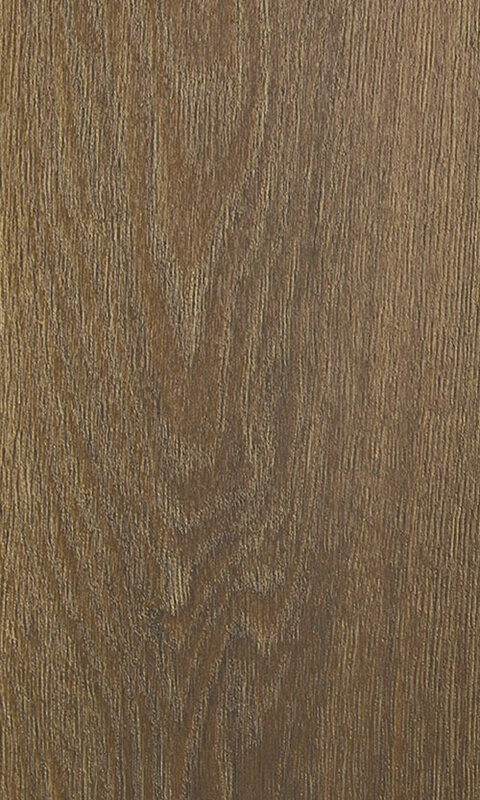 Strong enough to endure even under the pressure of light traffic commercial use, your Laminate floors will perform for decades. 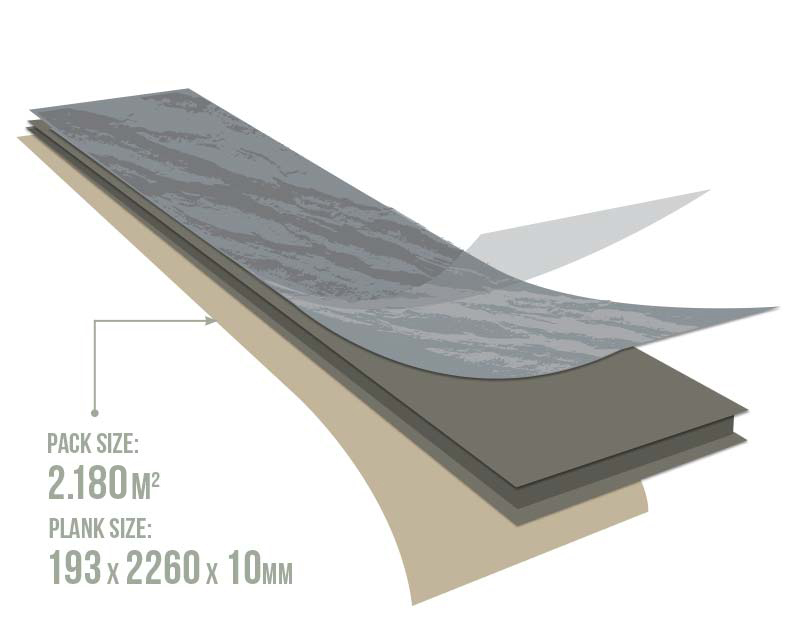 Designed in a longer format, the 2.2m long planks can reinvigorate existing spaces or be the crowning feature of a new development. 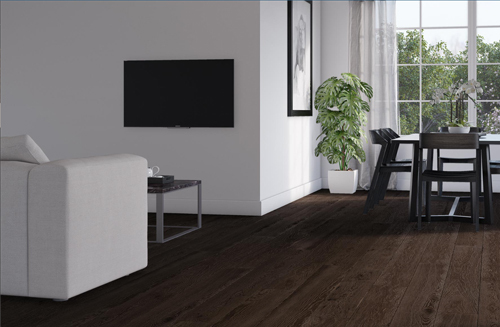 Rest assured knowing that our floors are certified with a structural guarantee to last and perform for a lifetime. 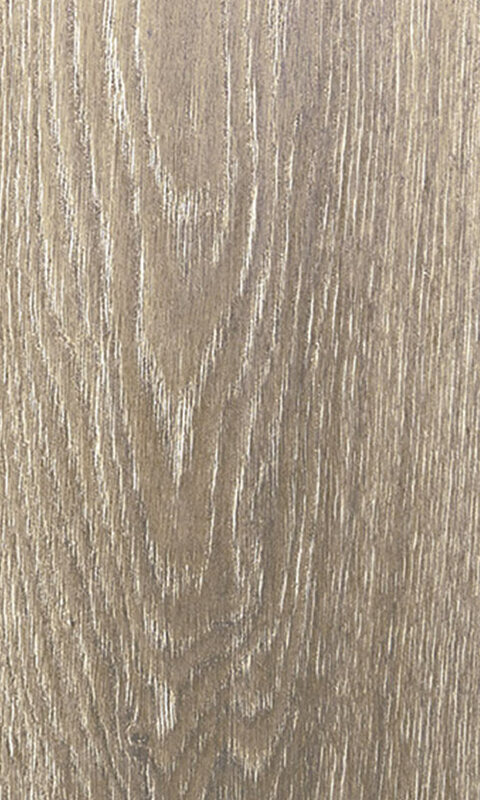 Heartridge Laminate floors require no glue and are equipped with a drop lock to securely join each plank together. 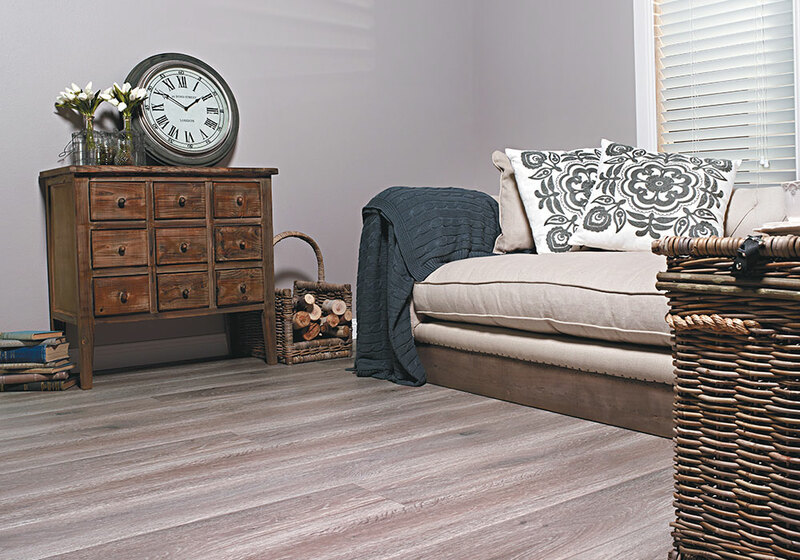 With embossing on every plank that follows the feel of real wood, your timber floors will look natural down to the last detail. 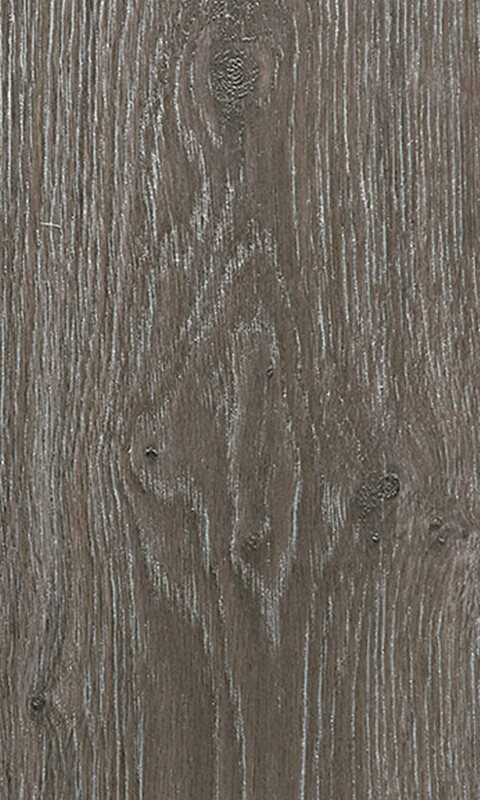 Our Heartridge Laminate has an AC4 Heavy Duty Wear Rating, ensuring they'll stand the test of daily family life. Inspired by the contrast of the wide open plains and ranges of the Sierra Nevada Mountains, Sierra Frost will bring a subtle warmth to your home. A warm brown accented with golden creams and yellows throughout. This vibrant colour brings the warmth of a summer sunset into your home. A warm light grey accented with highlights reminiscent of silver, this colour will brighten your room and provide a grey neutral base that will complement a plethora of colour schemes. 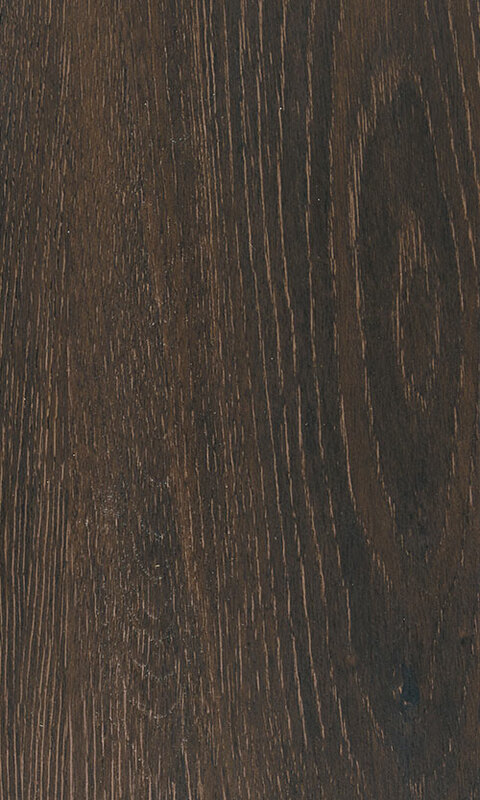 The darkest colour in our range, creates a profound depth in any room. 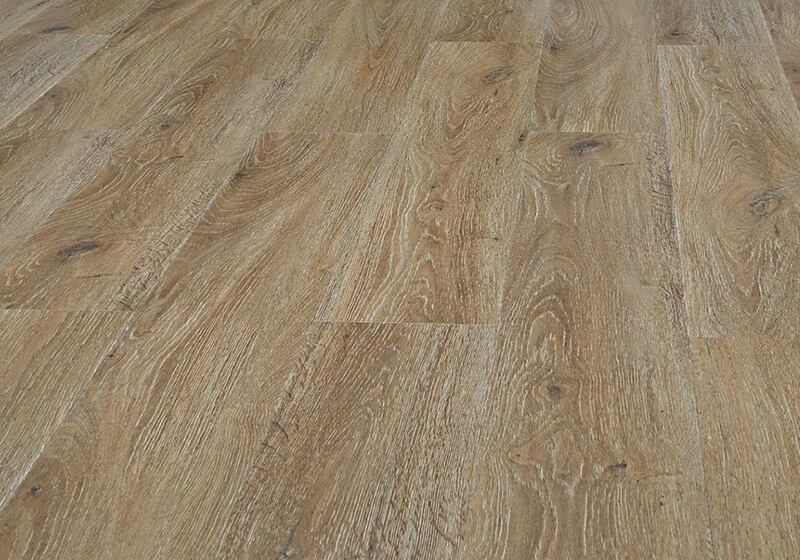 The duotone warm browns are emphasised by burnt amber wood grain hues. 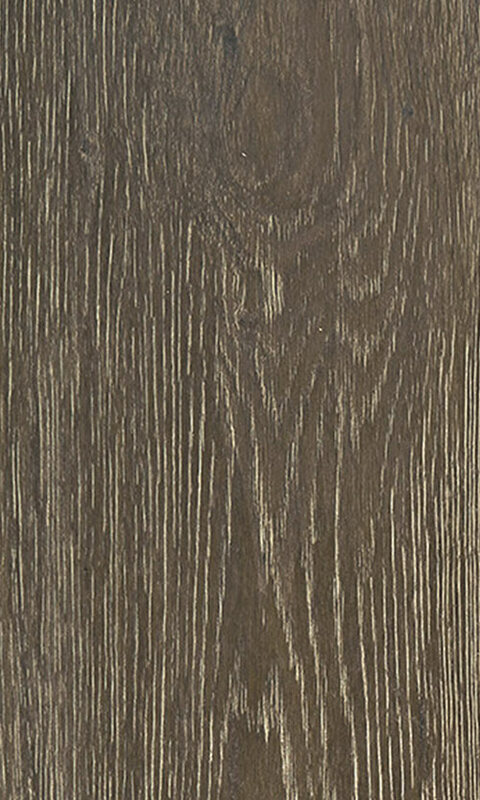 A cool brown with deep accents and cream highlights, Windspray provides a wonderful contrasting timber grain colouring that will make any room stand out. 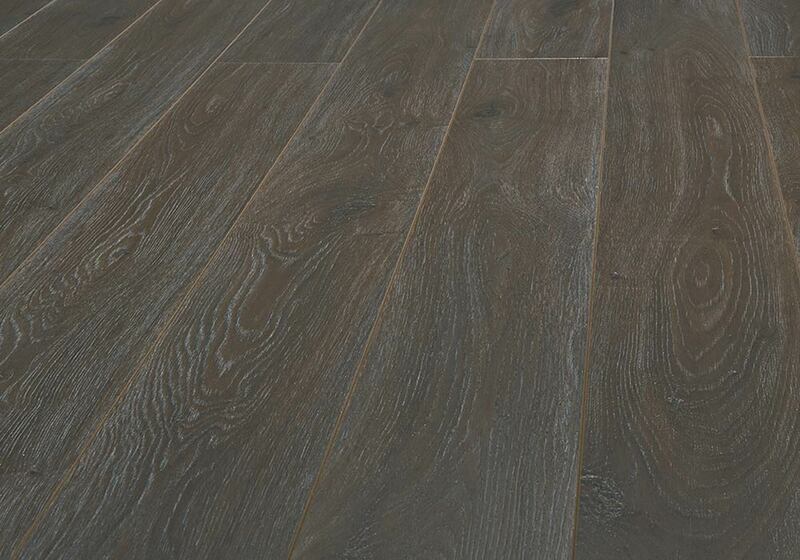 A deep grey highlighted with subtle hues of blue and brown inspired by European cobble street stonework. We have gone to great lengths to ensure that our supply partners comply with international standards of legal and sustainable logging, through the provision of Chain of Custody documentation and Harvest/Transport Certificates for every single batch of product that we sell. 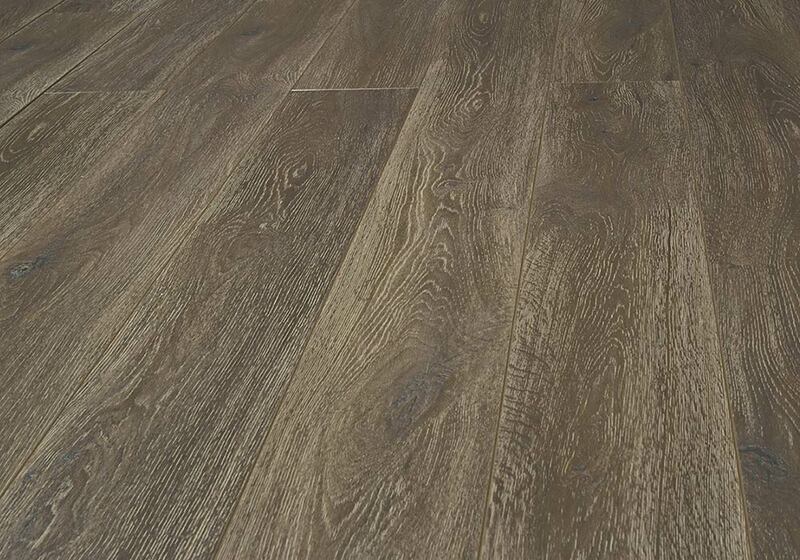 This way, we can feel confident that all Heartridge hardwood and laminate flooring has been sourced from sustainable forests, and our customers can share in this confidence. Not sure which floor is right for you? We've compared each products specifications and features side-by-side to help you choose. 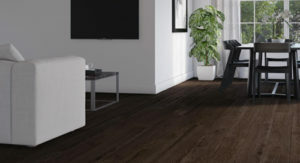 Heartridge Laminate requires no glue and the drop lock system makes the flooring simple to install. It’s hard to imagine how a completely new floor will impact your home. This tool helps to easily compare the various colours. 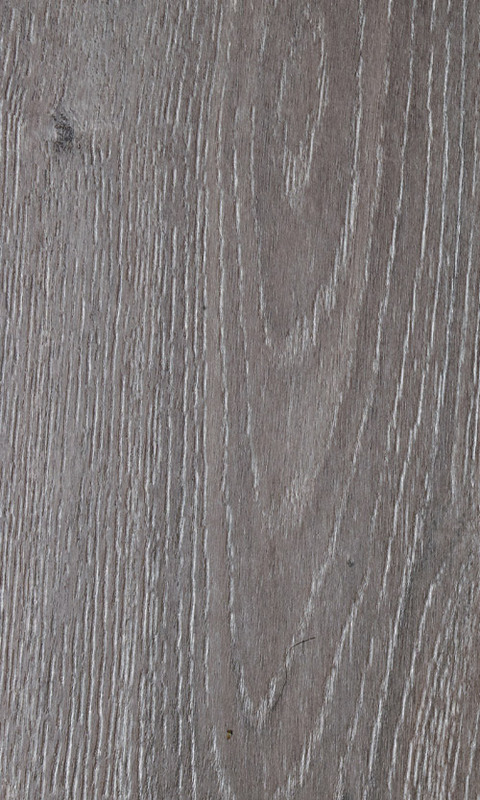 Heartridge Laminate requires no glue and the drop lock system makes it flooring simple to install. Download installation instructions here. It’s hard to imagine how a completely new floor will impact your home. This tool helps to easily compare different colours in different rooms. © 2017 Heartridge. All rights reserved.